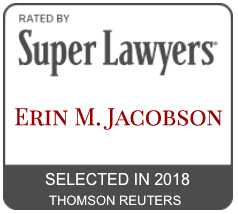 composer - Erin M. Jacobson, Esq. 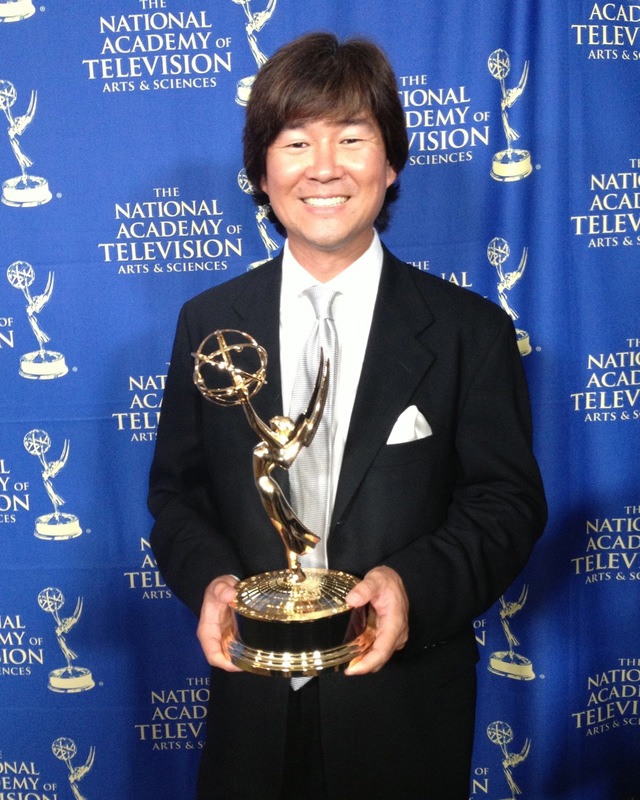 Congratulations are in order for my client Gary Kuo who has just taken home his sixth Emmy Award as composer for All My Children. Visit www.garykuo.com for more information on Gary and to purchase music. My client Gary Kuo, composer and violinist extraordinaire has launched his new website www.garykuo.com. The site features music and scores for purchase, as well as information on Gary. Visit and bookmark www.garykuo.com today!